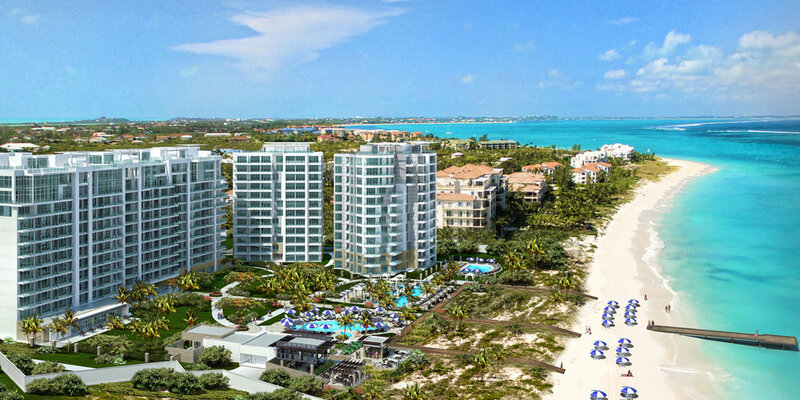 The Residences, at the world famous Grace Bay, invites you to live The Ritz-Carlton experience as owner of the most exclusive development of the island with five-star luxury beachfront, 60 private condominium, contemporary design, spanning 688 linear feet of ocean front property and breathtaking views. 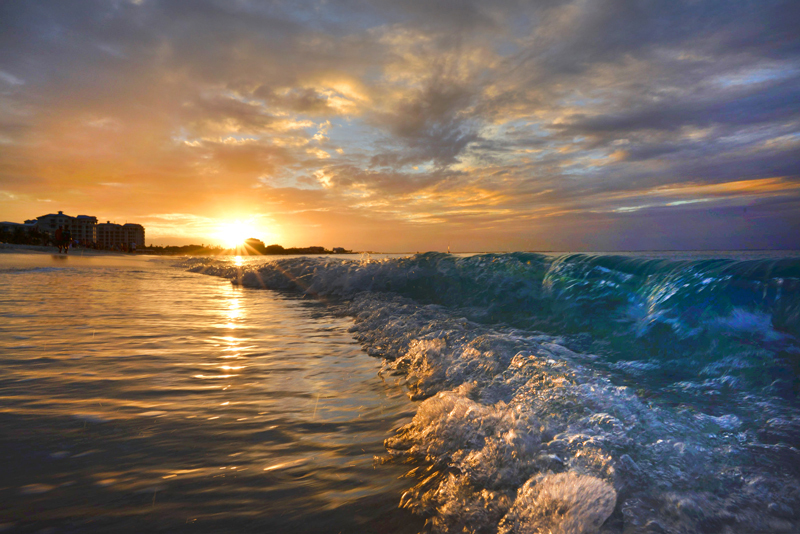 A truly unrivaled Caribbean experience waiting for you. 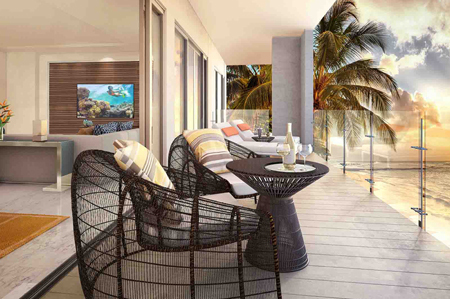 The Residences are located in the heart of Grace Bay. 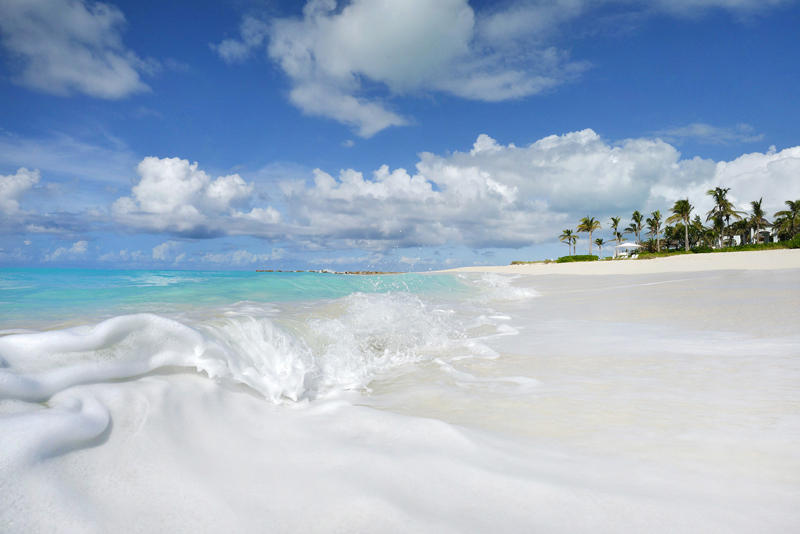 The famous Grace Bay offers visitors an exclusive wide range of restaurants, attractions and facilities, like no other destination on Turks and Caicos can offer. 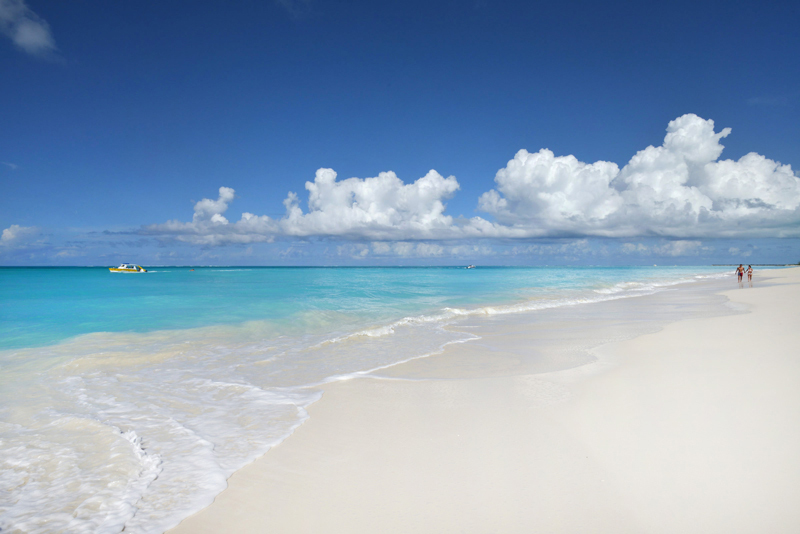 If you are searching for the most beautiful beach, you need to visit Grace Bay on Providenciales. The Ritz-Carlton redefines luxury for a new era through standard-setting comfort, services and amenities. A breakthrough in our thinking was understanding that we are not only a hotel brand; we are a unique lifestyle in a residence format. 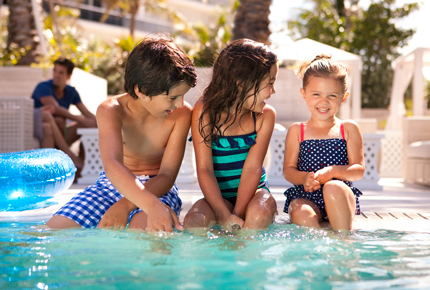 The Ritz-Carlton Residences provide full-ownership, luxury living, care and warm sense of home. Also you can enjoy the spa, casino and 124-guestroom hotel. awe-inspiring views of the turquoise waters and surrounding islands. The Turks and Caicos Islands consist of 40 islands and cays, 8 of which are inhabited. 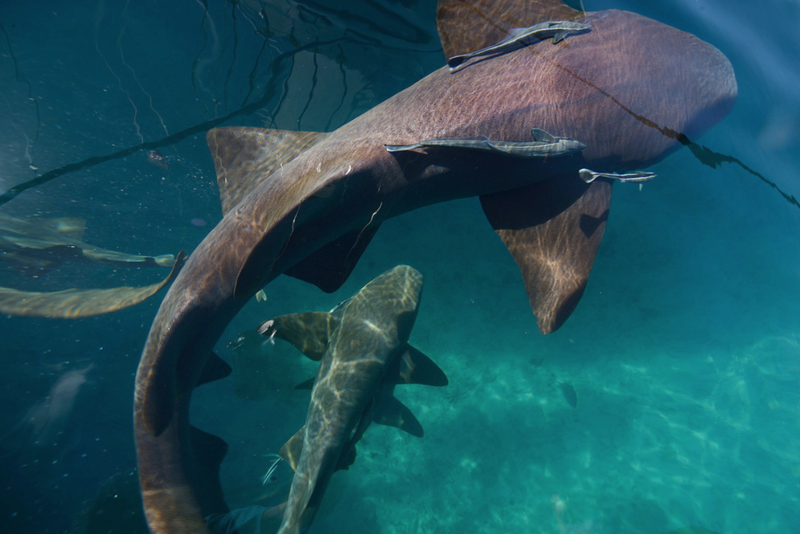 The islands are located 550 miles southeast of Miami, Florida, just below the Bahamas chain. 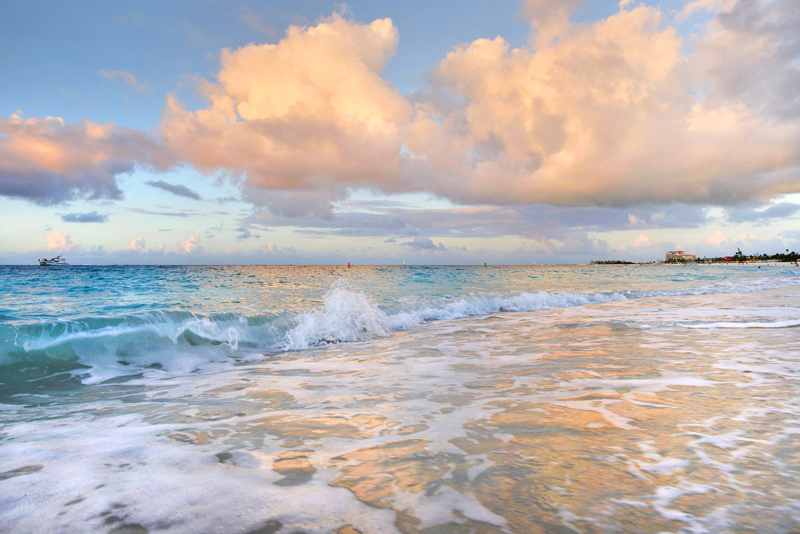 It has never been so easy travel to Turks and Caicos. There are dozens of international flights every week from North America, Europe and other Caribbean Islands. 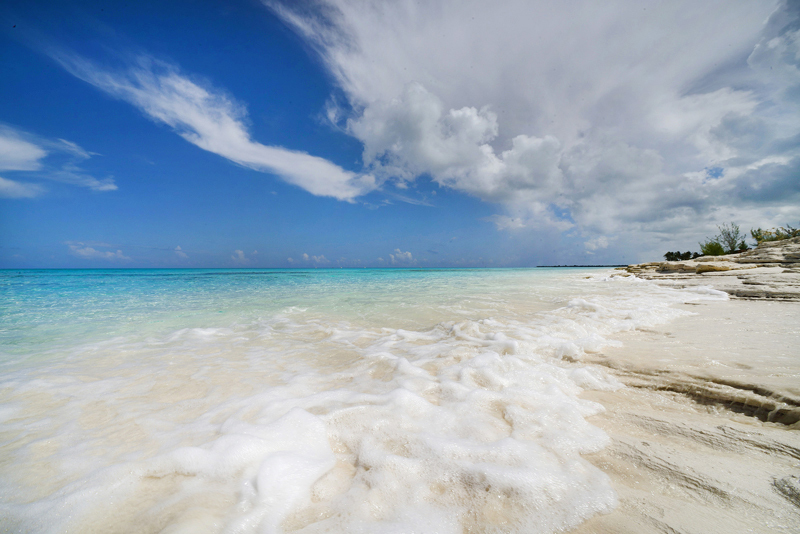 The weather in Turks and Caicos is usually sunny, with average temperatures ranging between 80 and 90 degrees Fahrenheit. A constant easterly trade wind keeps the climate at a very comfortable level. The islands are home to roughly 35,000 full time residents, and welcome more than 400,000 tourist annually.